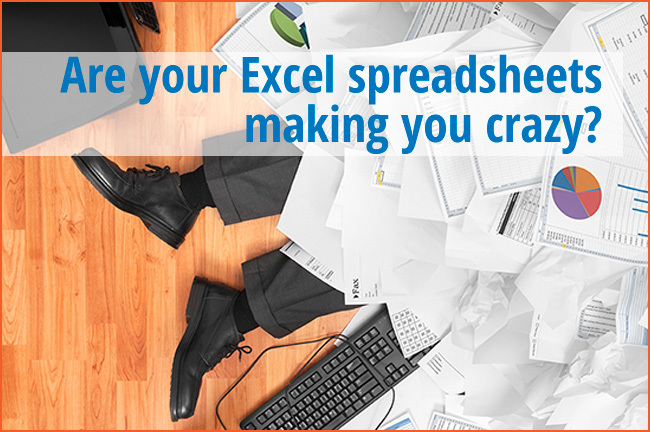 Are your Excel spreadsheets making you crazy? 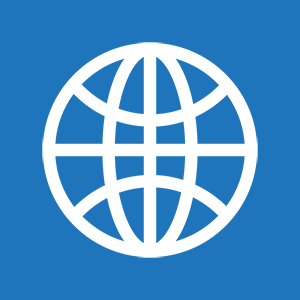 – The Rothwell Group, L.P.
You love your Excel-based planning tools. You depend on them. But the risks—security, people leaving, version control, no one knows how they work, etc.—are making your team crazy. Summer is a great time to make changes. We can transform these tools for you into secure, web-based applications. Or we can modify them just enough to give you peace of mind. Stop the madness. Save some money too. Give us a call. We’ll take a look at your spreadsheets and talk with you about your options.